Artisanal meets accessible at our full-production urban winery where we pair the tradition, authenticity and sophistication of California, Washington and Oregon’s most prestigious vineyards with the approachability of our tasting room, located in the heart of Denver’s River North Art District. Step back in time to the halcyon days of the Roaring 20’s in our tasting room that combines urban-industrial style with the natural attributes of our historic location. It’s a friendly, neighborhood establishment meant to bring you closer to the art and science of winemaking in a comfortable setting, headed up by our very own winemaker, Chris Nelson, who brings New World expertise from New Zealand and some of the most well know urban wineries in San Francisco to Denver. His outgoing personality will expand your understanding and enjoyment of wine in fun, inventive ways. And why have just one winemaker when you can have two? We’re lucky enough to have award winning winemaker Brian Graham on our team. Brian learned the art of Old World winemaking while working at several small chateaus in Bordeaux and Burgundy. 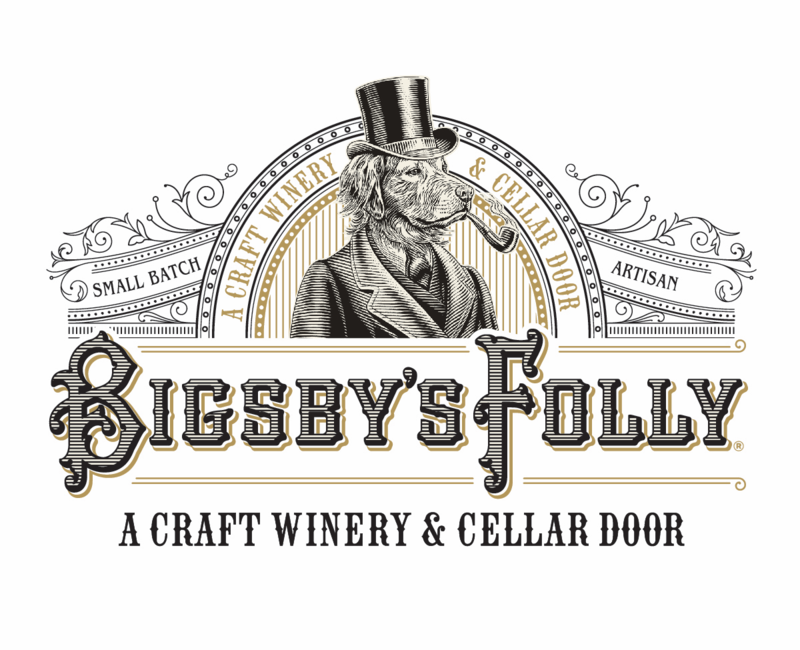 Currently based in the heart of Napa Valley, Brian has over 20 years of experience and ensures Bigsby’s is able to source only the highest quality grapes for our wines and keeps us current with the latest trends from one of the most respected wine regions in the world. We exist to empower wine drinkers by making the highest quality wines approachable in a place where our guests can witness and interact with the winemaking process. We strive to deliver happiness and inspiration with every glass, bottle, case or barrel. That wine doesn’t need to be intimidating or pretentious to be extraordinary. That wineries can be casual and comfortable without losing their prestige. The more you know about the wine you drink and the people who make it, the more you’ll enjoy it. There’s something to be said for the way wine used to be made— in small batches, with care, authenticity and craft. That it’s healthy to put down your phone and take a break from technology and pick up a glass of wine and enjoy it with friends. In following your passion and sharing it with the world. That it’s possible to enjoy the best wines in the world in an urban setting.